1. 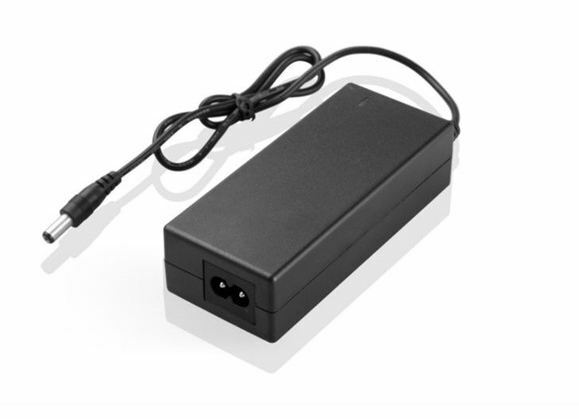 It can be a replacement 12V 8A Power Supply AC Adapter for many devices with 5.5mm x 2.5mm plug tip such as LCD/ LED/ TV Sound Box, Led Strip/Wireless Router, ADSL Cats, HUB, Switches, Security Cameras, Laptop/Audio/Video Power Supply and so on. 4. The power cable is not included. 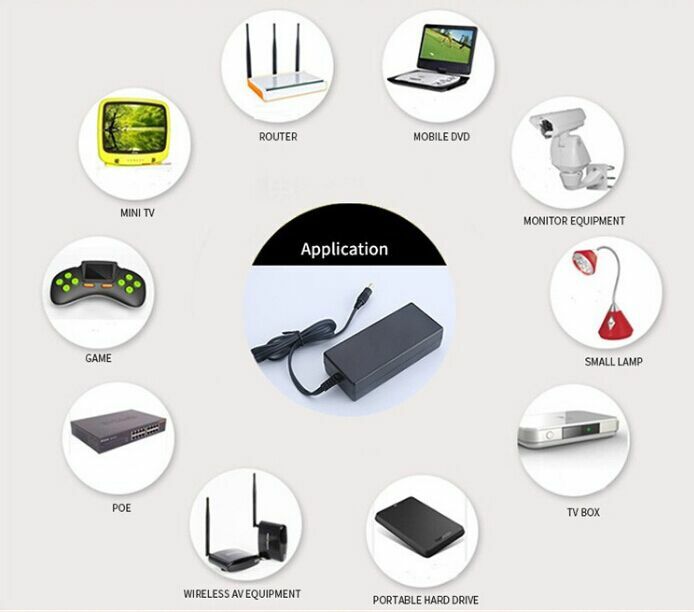 Looking for ideal 12v 8a Led Power Supply Manufacturer & supplier ? We have a wide selection at great prices to help you get creative. 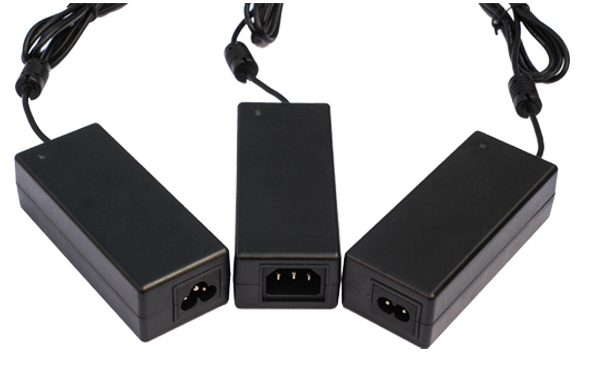 All the 12v 8a Power Adapter are quality guaranteed. 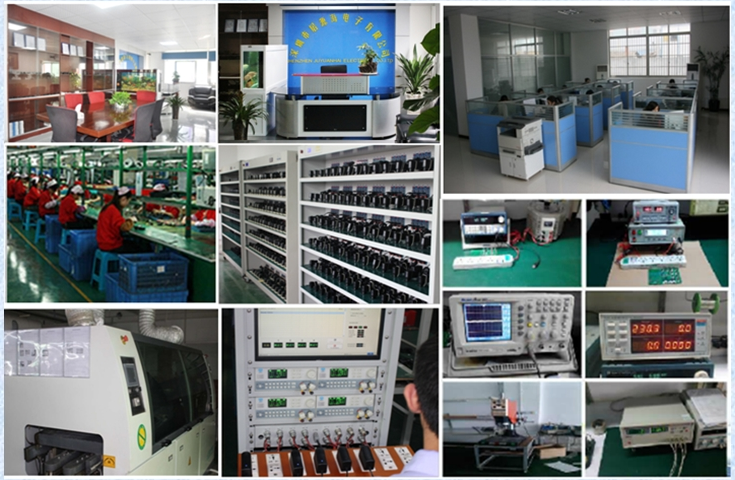 We are China Origin Factory of 12v 8a Transformer. If you have any question, please feel free to contact us.